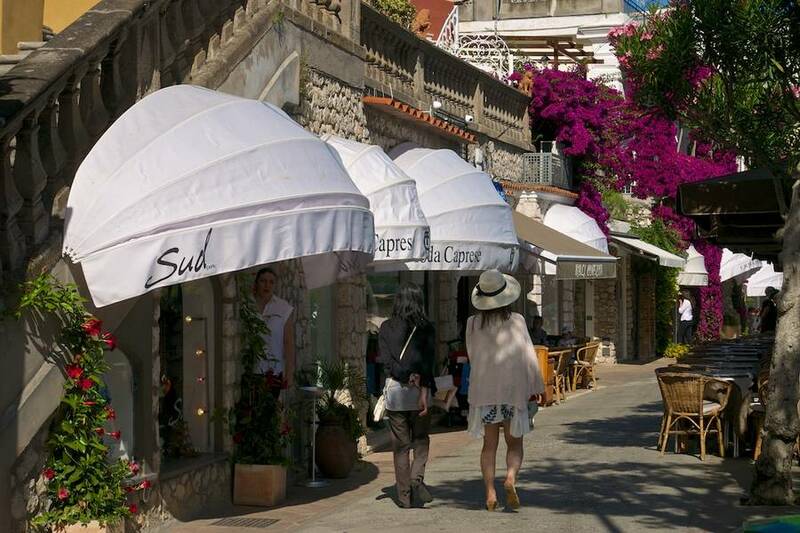 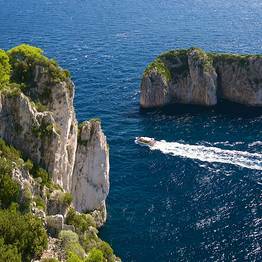 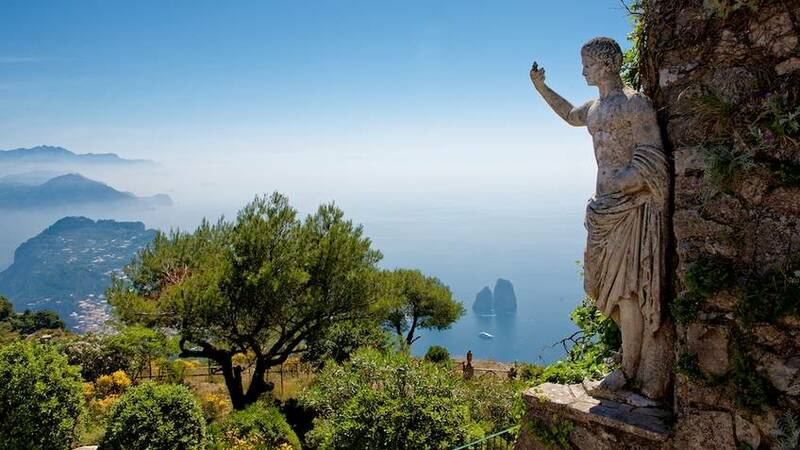 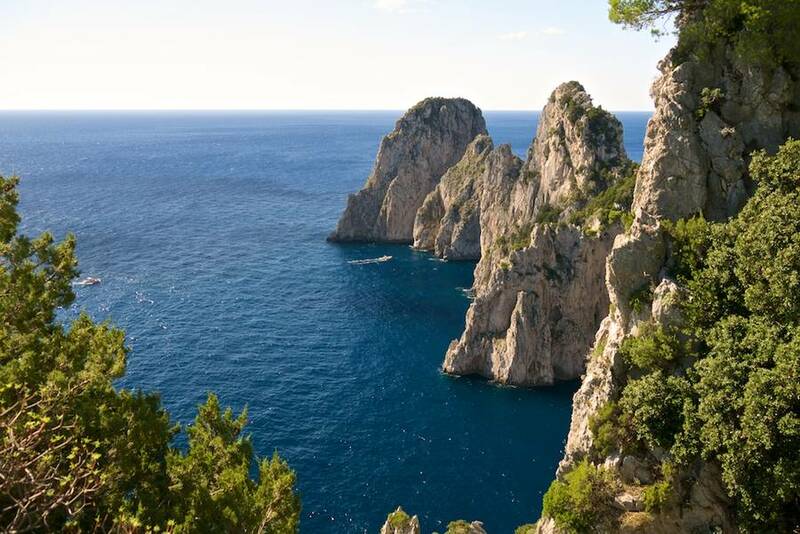 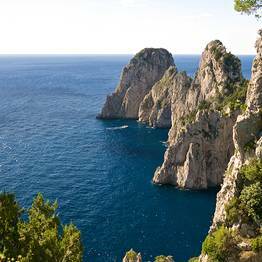 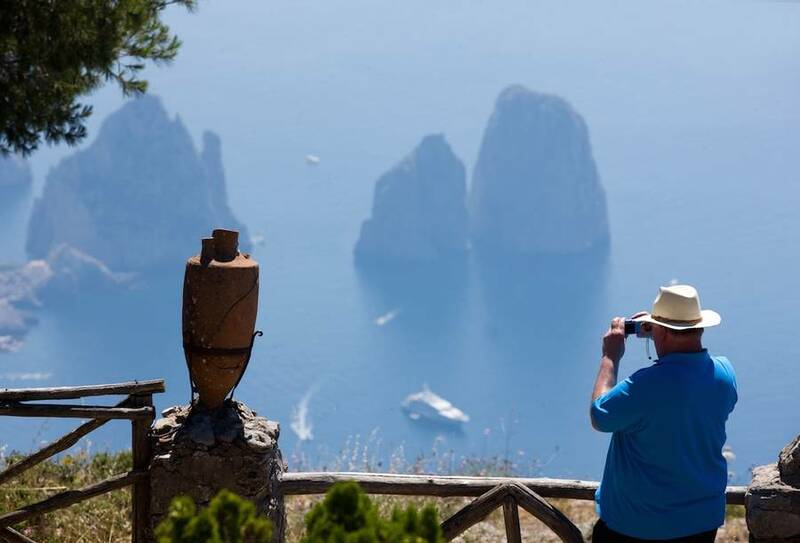 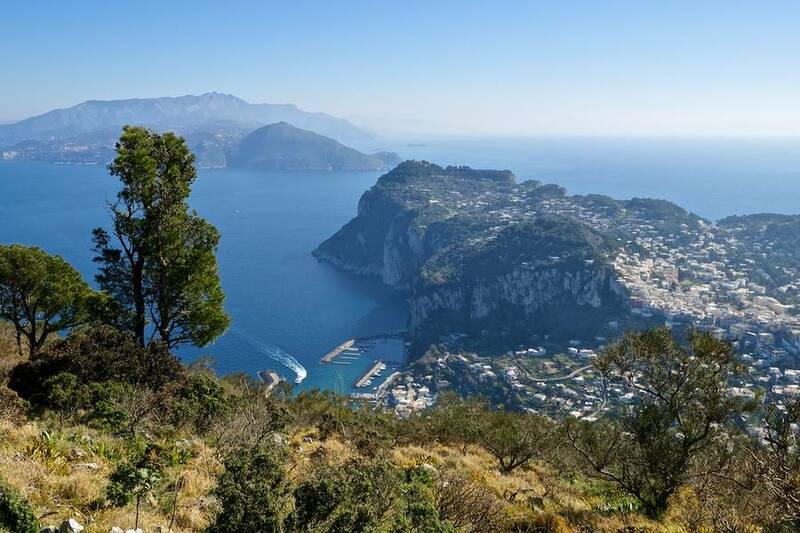 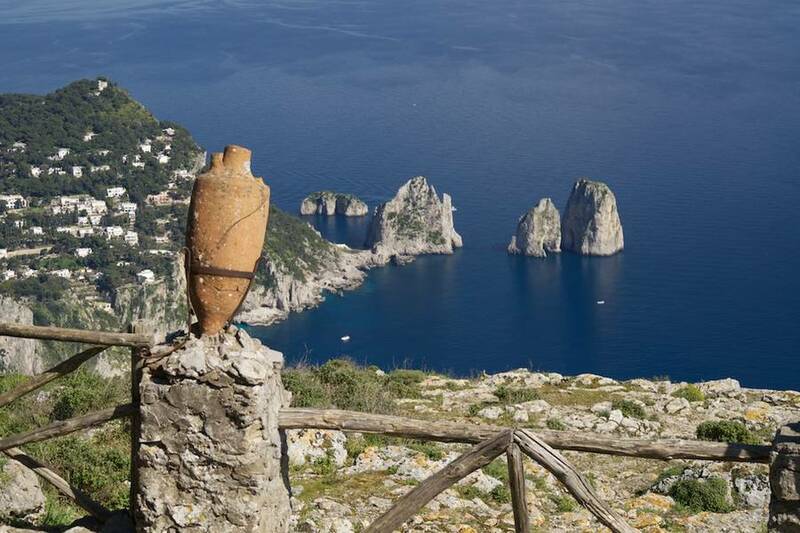 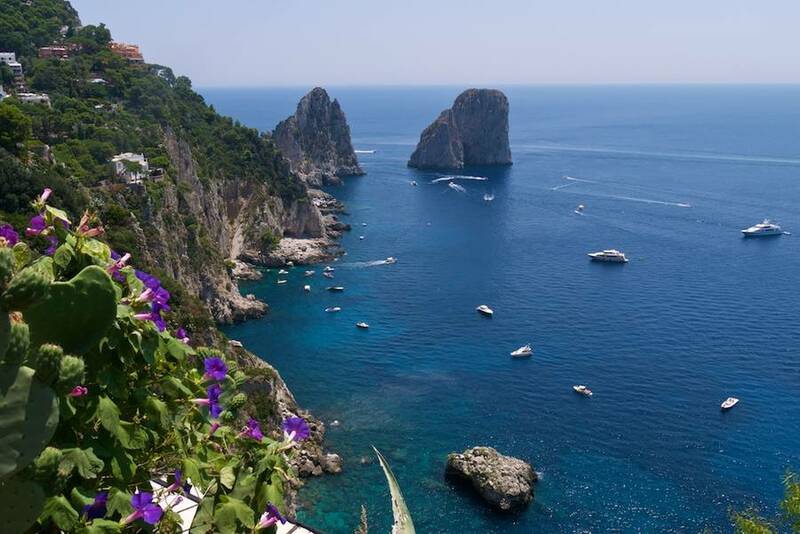 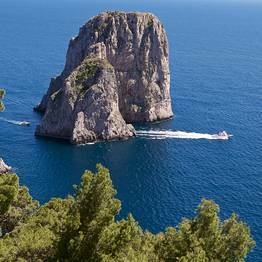 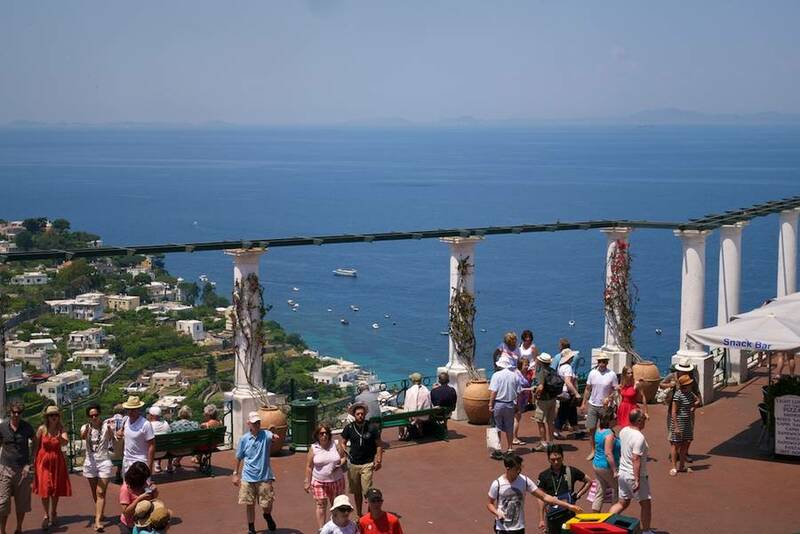 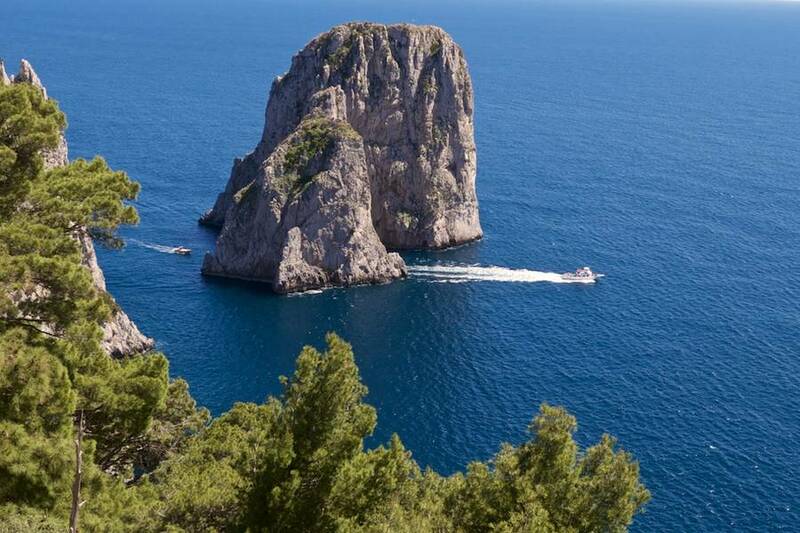 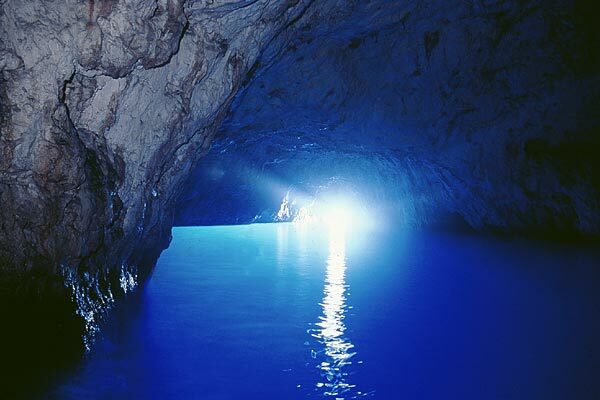 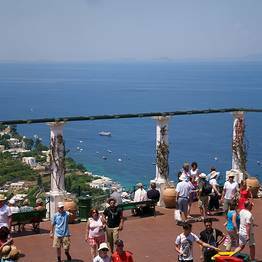 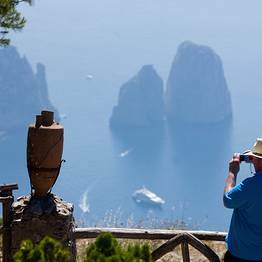 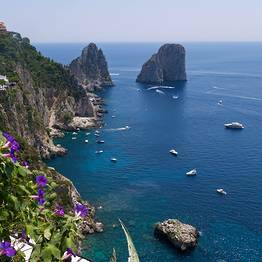 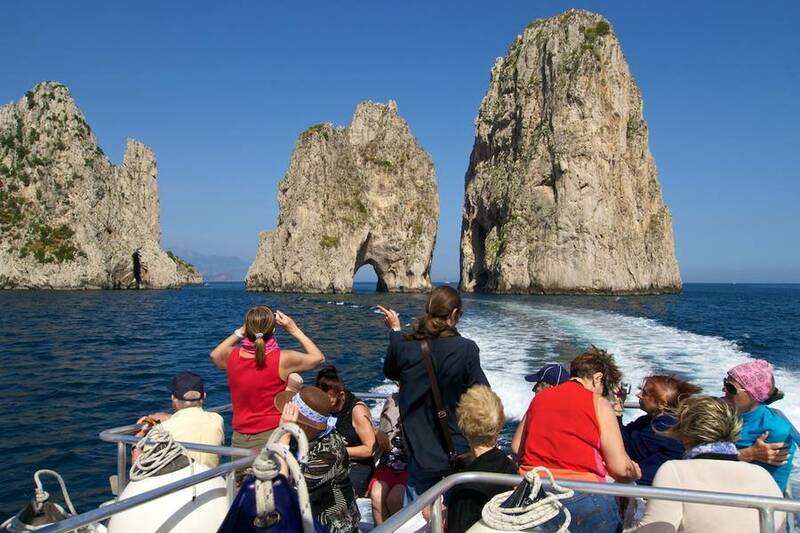 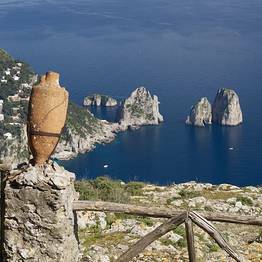 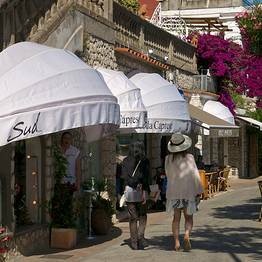 Capri: The wonderfully pure and uncontaminated air laced with the scent of island flowers, the delicate colours, the ancient past, the dramatically beautiful scenery and the sensation of undisturbed tranquillity. 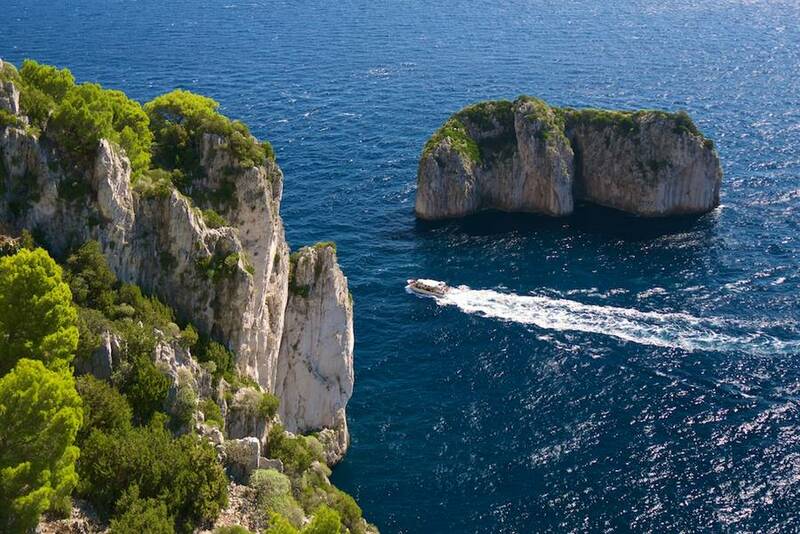 This a mere taste of the magic of an island which has become a living legend. 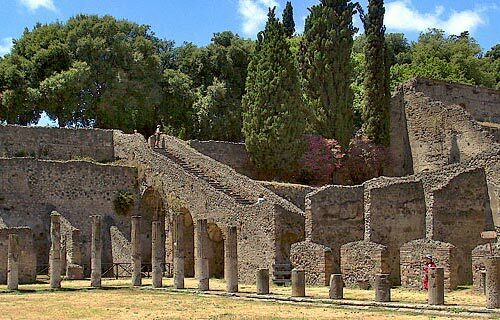 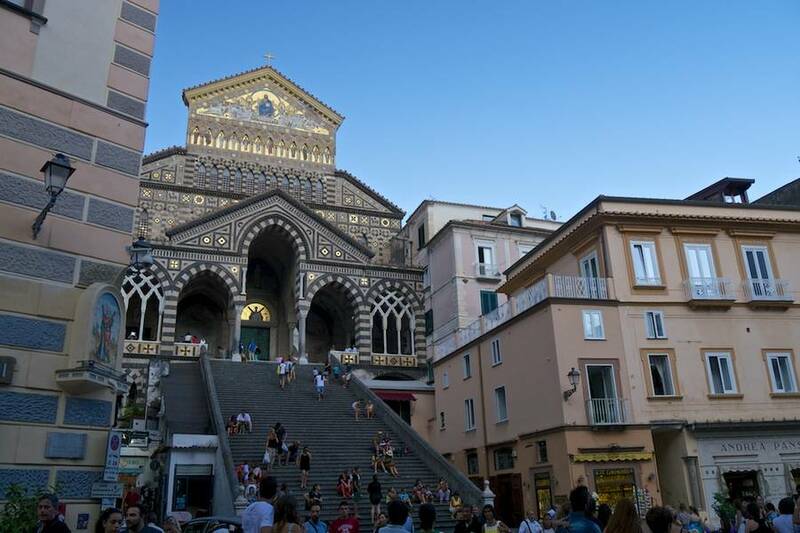 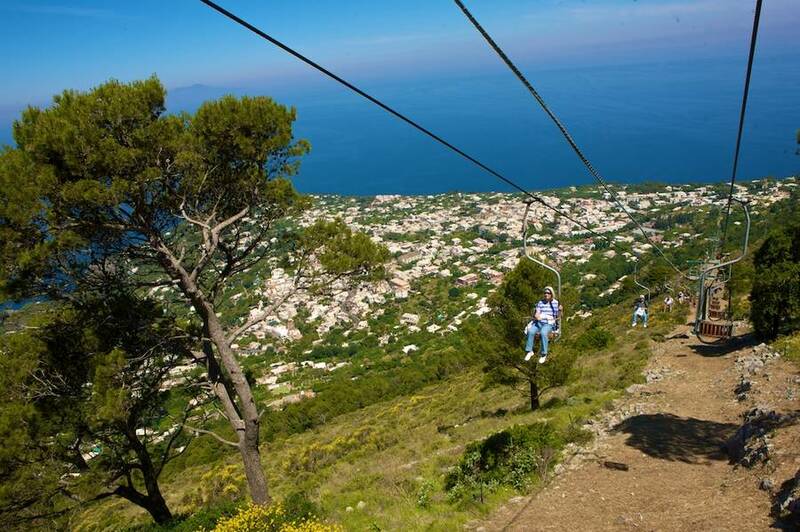 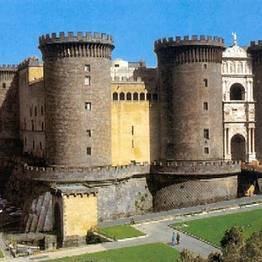 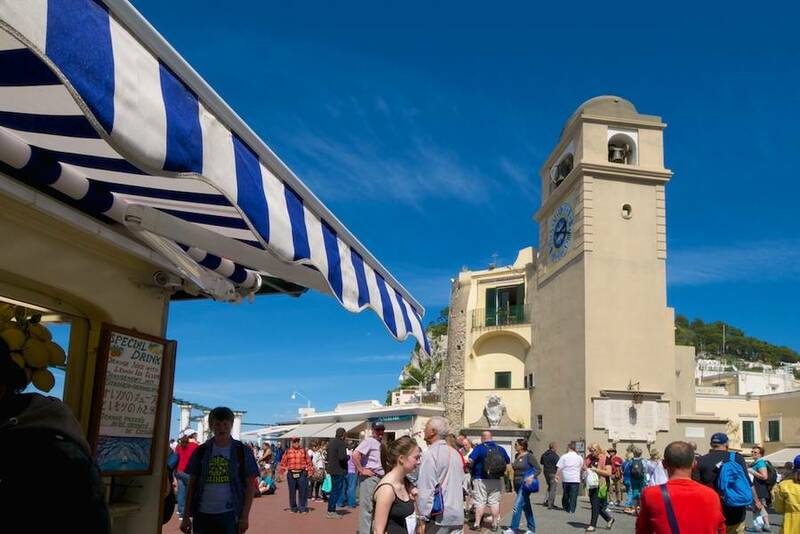 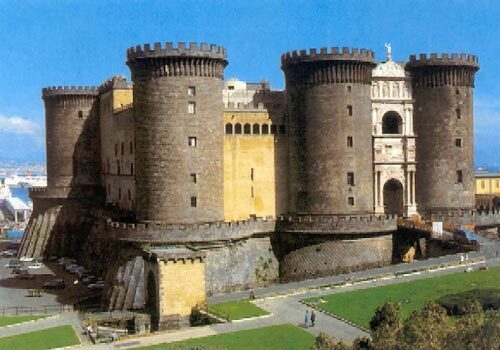 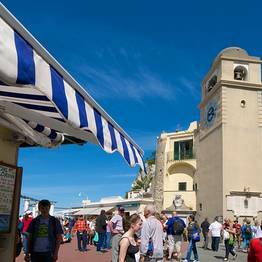 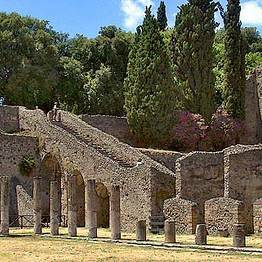 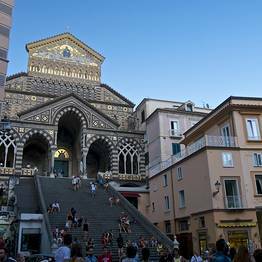 Naples: A host of interesting excursions await visitors to the city of Naples, from a tour of the historic centre to Naples underground, from the cloisters of St.Chiara to St.Gregorio Armeno, from Spaccanapoli to the museum of Capodimonte and many other panoramic areas of this splendid city. 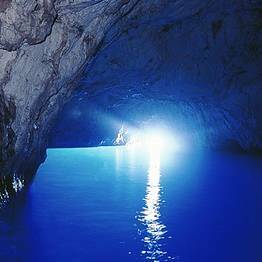 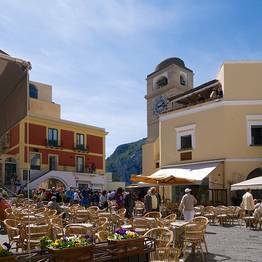 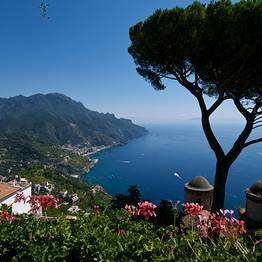 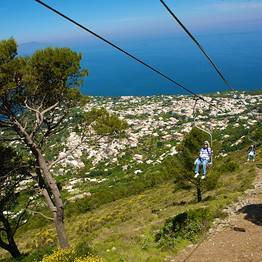 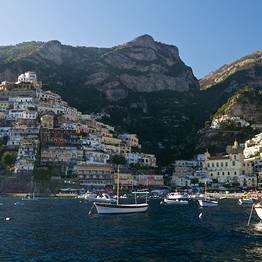 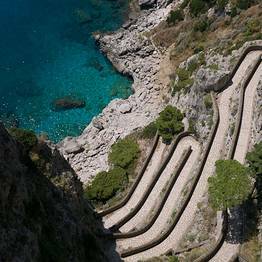 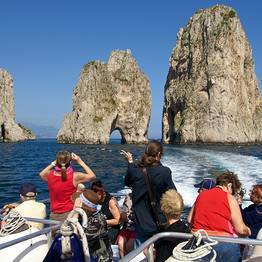 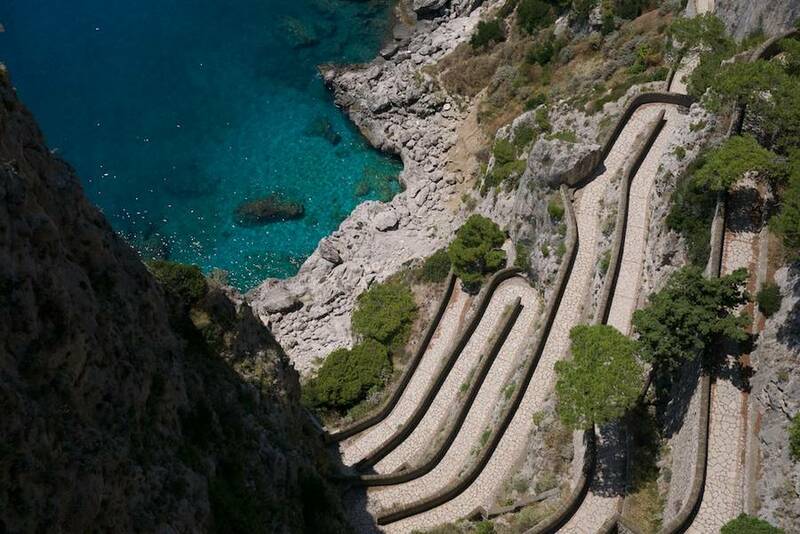 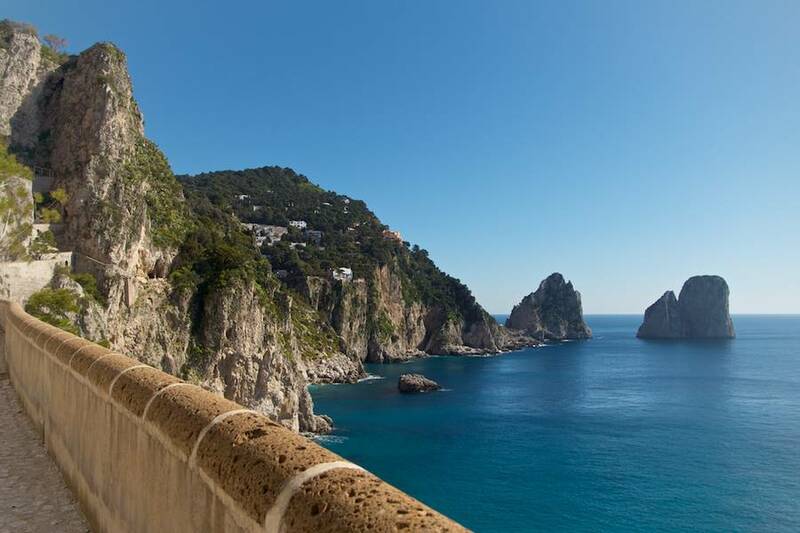 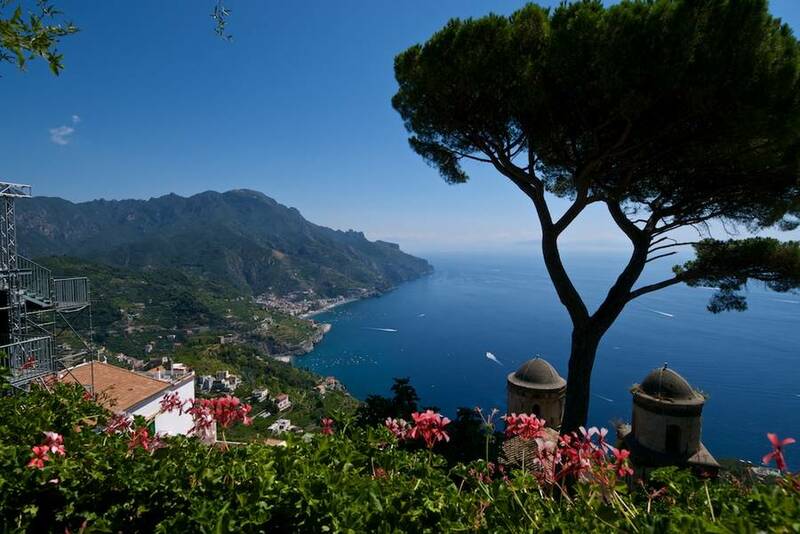 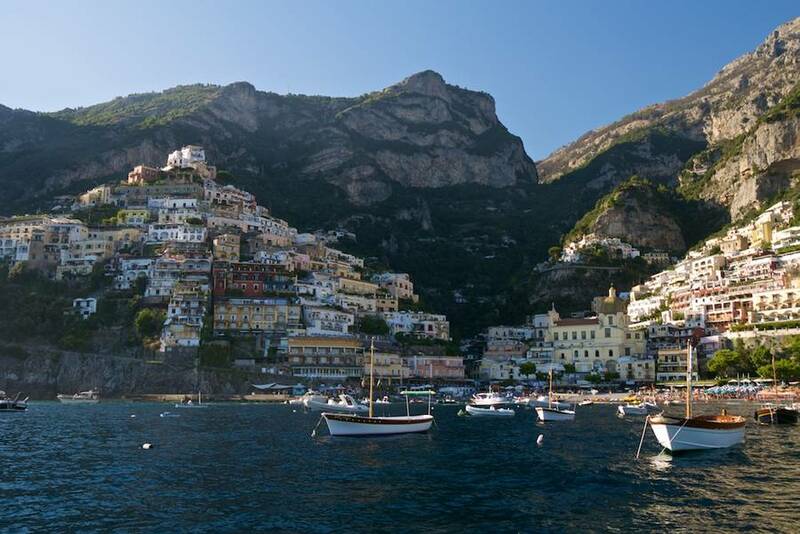 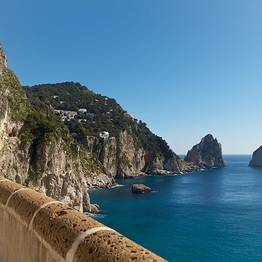 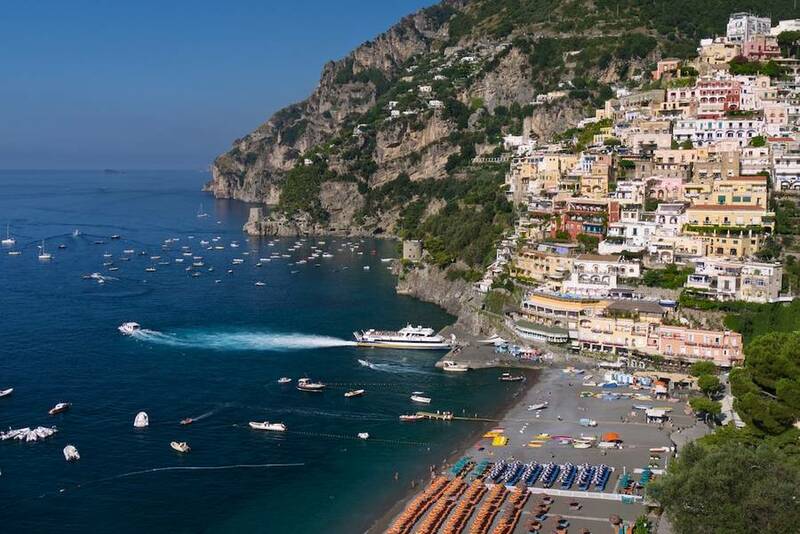 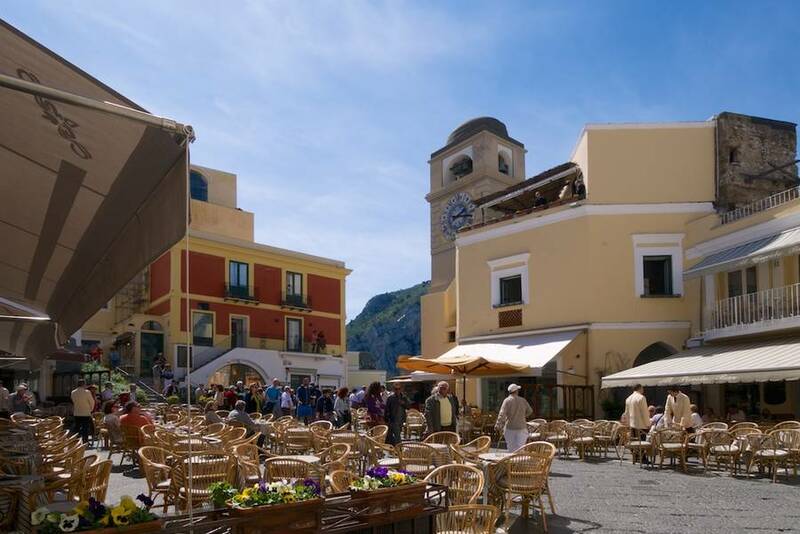 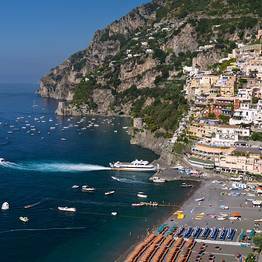 Discover the extraordinary beauty of this unique part of the Italian coastline, with an itinerary which passes through the dramatic scenery and enchanting towns which have gained the Amalfi Coast legendary status world wide.